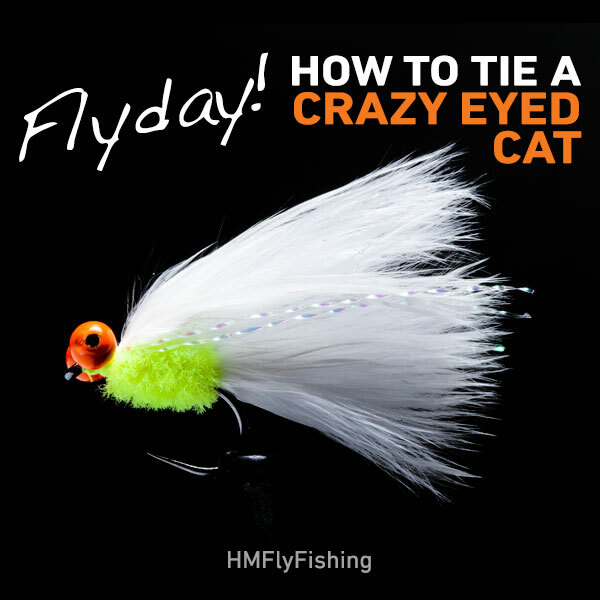 How to tie a crazy eyed cat fly pattern. This crazy eyed cat is a strange looking fella but he could be your best friend on those stillwarters that need something with a lot of movement in it and pulling funny faces at the fish seems to work too. 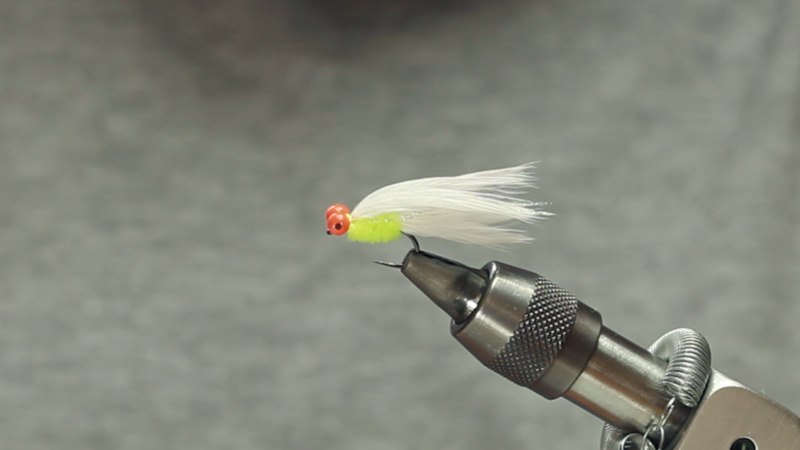 This fly has two links of bog chain for the eyes giving it a little extra weight so in the water it will sink quite fast and on the retrieve it will look like it’s swimming up and then straight down. 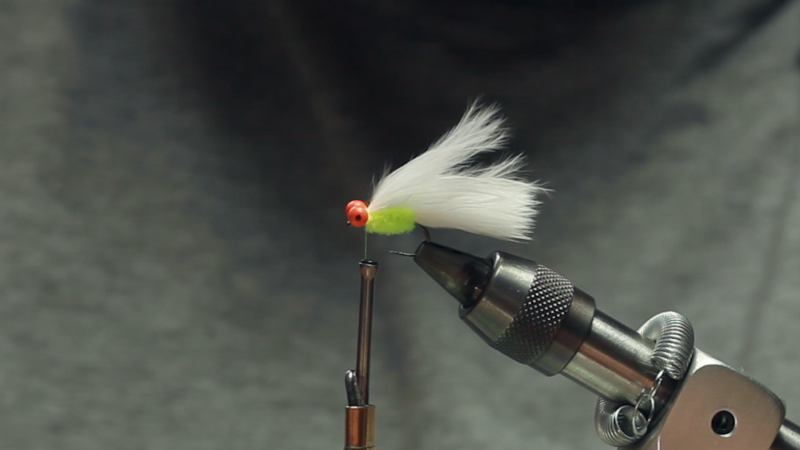 With all that bright white marabou in the wing and tail and the bright chartreuse on the body he is an eye catcher. Also if you don’t fill up his eyes with superglue he will whistle to you as you cast as well. Multi talented lure that you can’t help smile at. 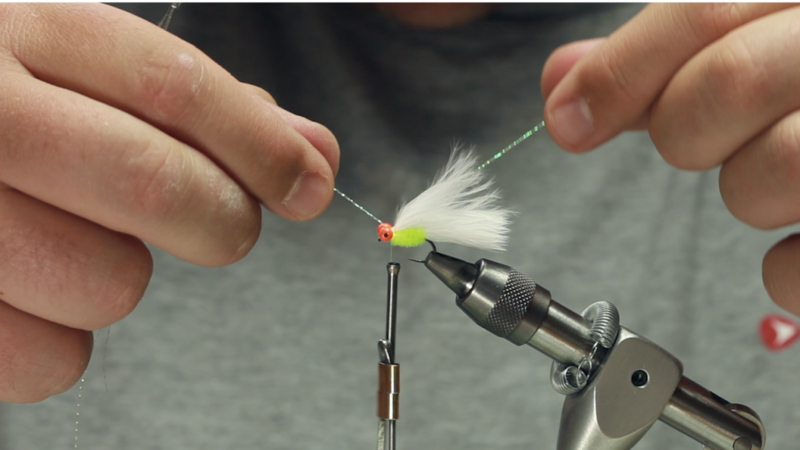 With a size 10 hook in the vice start the thread and run it down the body; take it down to the hook bend and snip off the tag end. Now take a pair orange bog chain eyes and place them on the hook and start to wrap the silk in a figure of eight until they stand proud. Then wrap under the eyes and over the hook so you secure them up nice and tight. 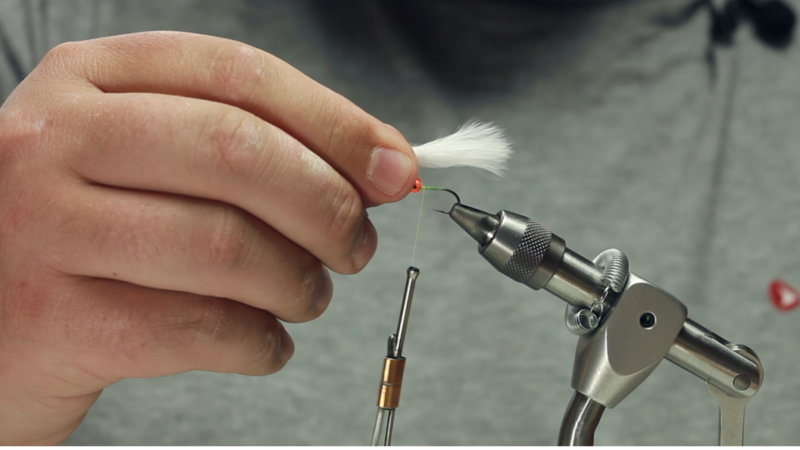 Take a clump of white marabou and snip off at around 1 and a quarter hook lengths and catch it in with the silk. 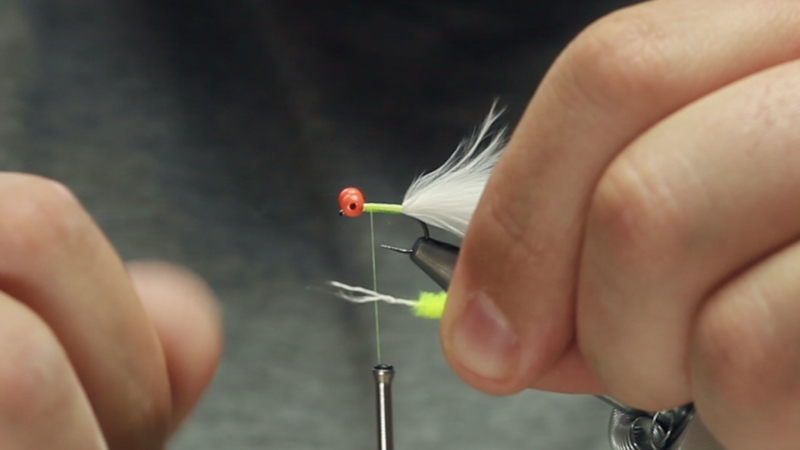 If you hold the marabou up as you wrap down it will keep it on top of the hook rather than wrapping around it. Now take the silk back up towards the eyes ready for the body. 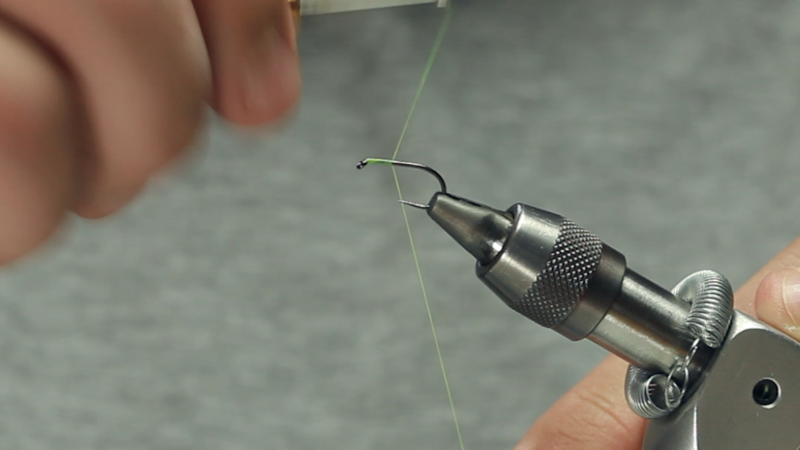 With your chenille pinch off some of the fibres to reveal the thread they are tied to and use that to catch in to the thread. 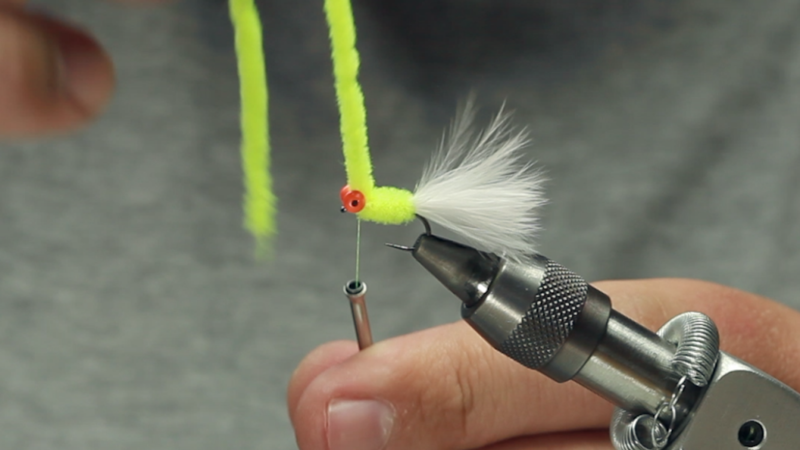 Wrap the chenille away from you up the hook to the eyes and catch in with the thread and trim off. 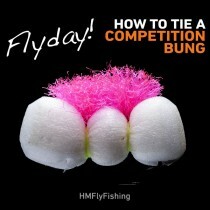 Now for the wing you need some more marabou fibres. 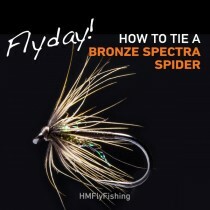 Pinch off about the same amount as you used in the tail and measuring from the eyes you want the wing to be around the same length as the tail. 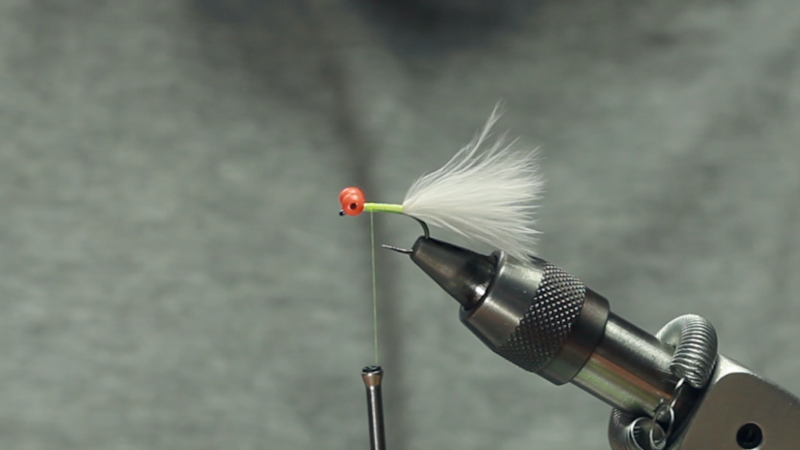 Snip off the end you are going to catch in to even it all up and tie it in just behind the bog chain eyes using a lose turn to catch it in and then a few tighter turns to secure it in place and then run the silk in a figure of eight back around the eyes to catch in the ends of marabou. To finish this crazy looking fly pattern off we need a little extra bling so lets put in some pearl crystal flash in to the tail. Two strands each side will be enough. 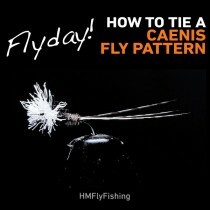 Again tie it in just behind the eyes and trim to the same length as the tail. 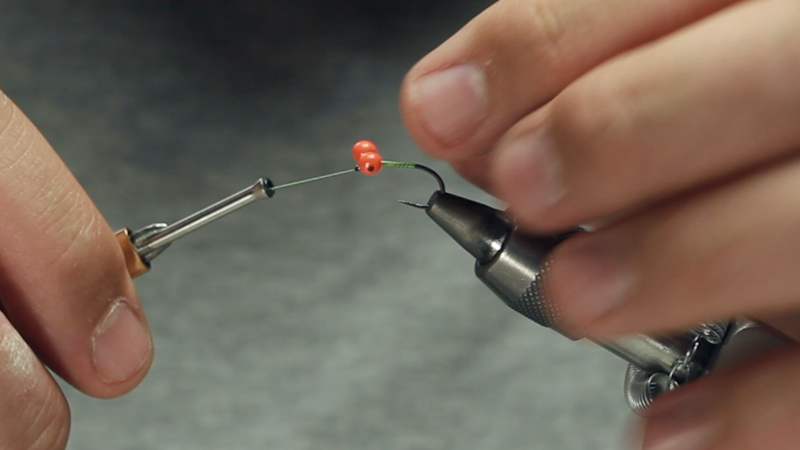 Now finish off with a whip finish just behind the eye of the hook and dab with a little varnish. You now have a crazy eyed cat ready for pulling faces at the poor bewildered fish.